No charge for members in good standing. Guests must have clearance from Board member before attending. 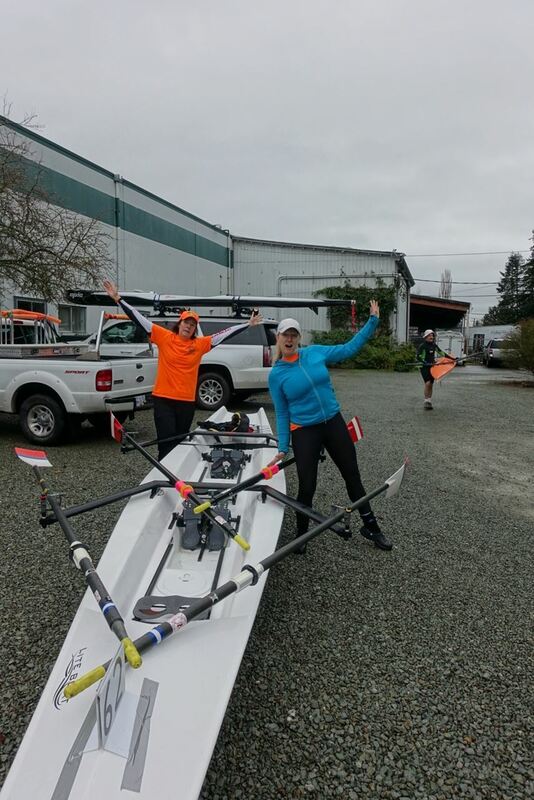 Come out every week for scheduling training for Masters rowers. The plan is to meet at the Row Hut, crew up and get out to row. After rowing, we chat and enjoy the beautiful views from the Galley deck. Saturday Night training will NOT be offered on long weekends, but members are welcome to organize your own row. Please RSVP so that we know whether to expect you, else we will launch without you. If you are running late and want us to wait, then text someone who is registered. Training will begin with Coastal rowing techniques and water skills and will progress to race training.